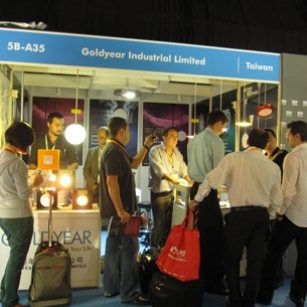 It was nice to meet you and thank you for visiting our booth in Hall 5B-A35 in HK Lighting Fair during 27 Oct 10 to 30 Oct 10. We hope that you are satisfied with our presentation of our newly announced products. •High Power LED spot lights( can be dimmable ). 6W and 7W with MR16, GU10, E26/E27 Base. In order to share our happiness with you,, I would like to share some photos for your reference. Please enjoy it! Once again, many thanks for your visiting! !